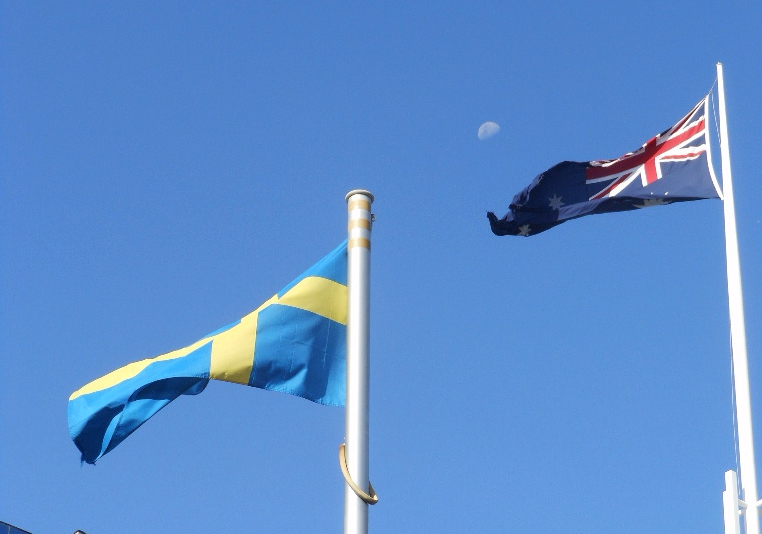 The Australian and Swedish Defence Ministers produced a joint communique today on the subject of intellectual property rights for submarine design and technology. That mightn’t sound like a ‘tear down the front page’ story, but it’s actually very significant—the management of Swedish firm Kockum’s IP has been a vexed issue in the past, and at one stage represented a rather large spanner in the remediation works on the Collins class submarines. In fact, things got very untidy indeed between the Commonwealth and Kockums, ending up in the Federal Court over a number of issues in the early 2000s. In 1998–99 cracking problems were discovered in the Collins’ propellers, and the Commonwealth shipped two to the United States for analysis and advice. Propeller configuration is one of the ‘crown jewels’ of submarine design, and Kockums took court action in 2001 when another was to be shipped, resulting in the unedifying spectacle of the ship carrying the propeller being held off the US coast while the court action was resolved. 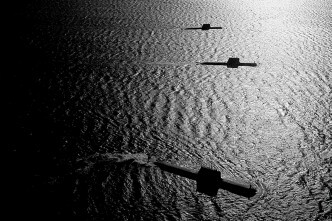 Notwithstanding the decision of the Court, Kockums, as the designer of the Collins Class, has a very important role to play in the future support of the submarines. Although we have been successful in this instance, we sincerely hope that we can move forward and quickly restore the prior mutual respect and strong working relationship that existed between Kockums and the Submarine Project Office. In fact, court action between the parties dragged on for another three years, finally being settled in June 2004 with payments being made in both directions, in the process greatly complicating Commonwealth plans to sell ASC. Any evolution of the Collins class, which now has a combination of design and hardware elements originating from Sweden, France, the United States, Australia and other sources, will require a solid basis for handling the complex web of IP rights involved. Without an agreement of the type reached today, that would be a fraught process indeed. A working relationship needs to be far more than a formal agreement, and time will tell whether the high degree of cooperation required can be maintained. But the parties involved in today’s announcement today should be congratulated for giving us a good chance to avoid a repetition of past problems in what’s bound to be a complex and challenging project. Andrew Davies is a senior analyst for defence capability at ASPI and executive editor of The Strategist. Image courtesy of Flickr user mikecogh.